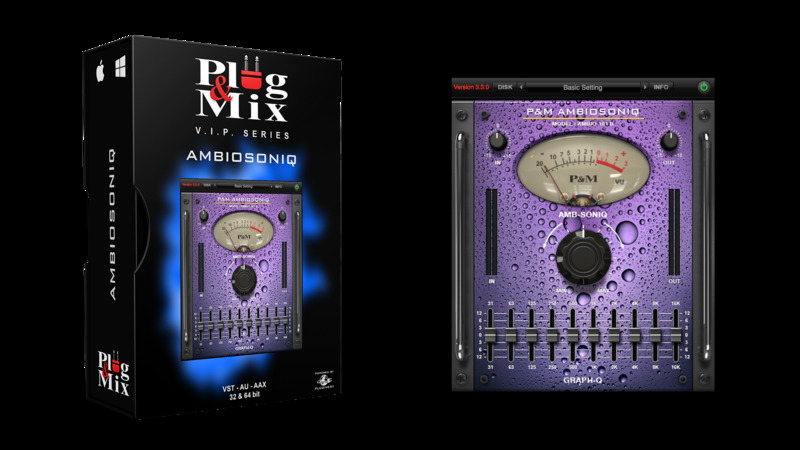 This plug-in looks like an 10-band graphic EQ but it does much more than that. The old school engineers will recognise the added "Ambience" knob that adds incredible depth to the stereo field. - 10 band EQ : Boost or cut from 12 to -12db at the fixed frequencies. - Ambisoniq Knob : Mix in the EQ sound with your dry signal for more width and tonal control.